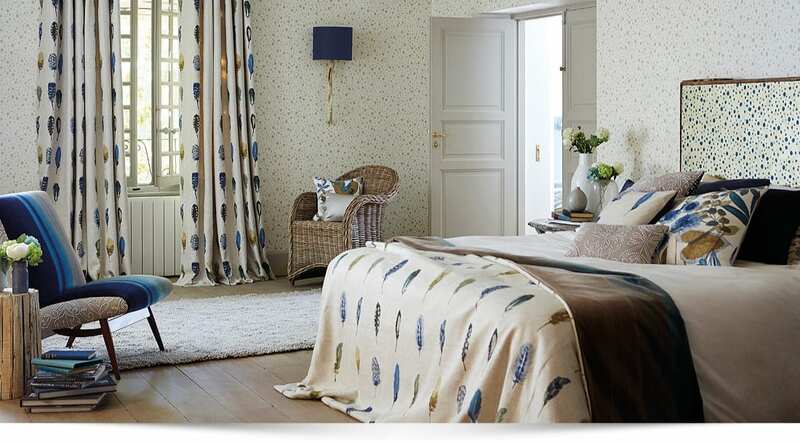 Curtainwise are one of the leading curtain manufacturers and unique soft furnishings suppliers in the UK based in Cumnock in Ayrshire, Scotland. 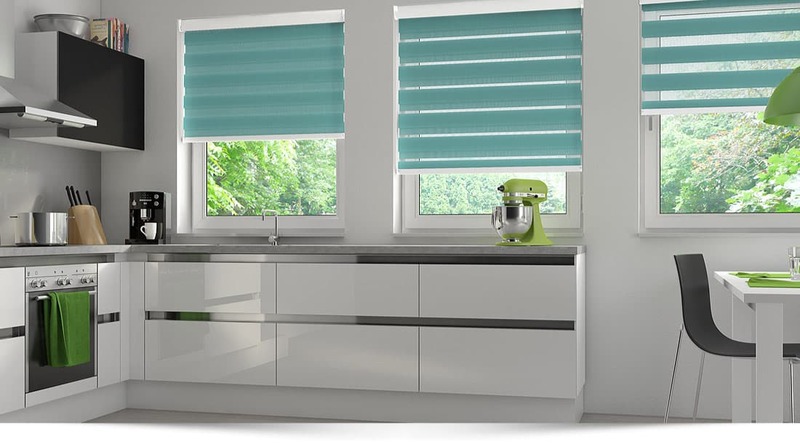 Our family run business has been established for over 30 years, specialising in the design, manufacture and supply of bespoke soft furnishings for commercial and residential customers, including Roman Blinds, Curtains, Swags and Tails, Valances, Pelmets, Flame Retardant Curtains, Curtain Fabric and Drapery Fabric, all tailored to suit your individual requirements. 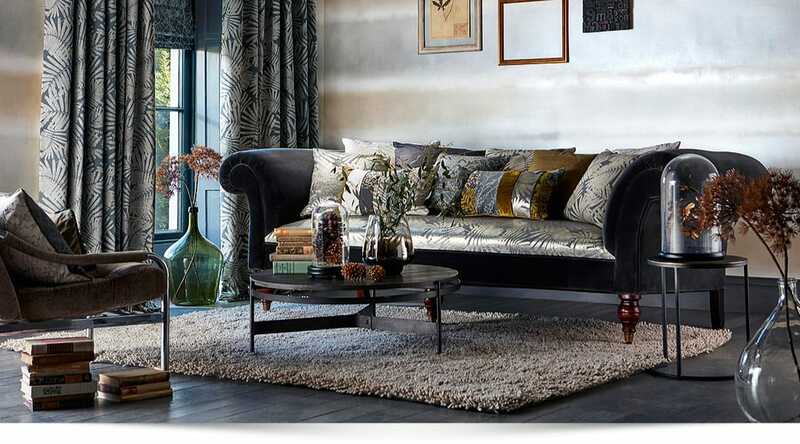 Our Experience, expertise and efficient approach have ensured that we have become an established and trusted name throughout the UK with a reputation for a courteous and professional service. 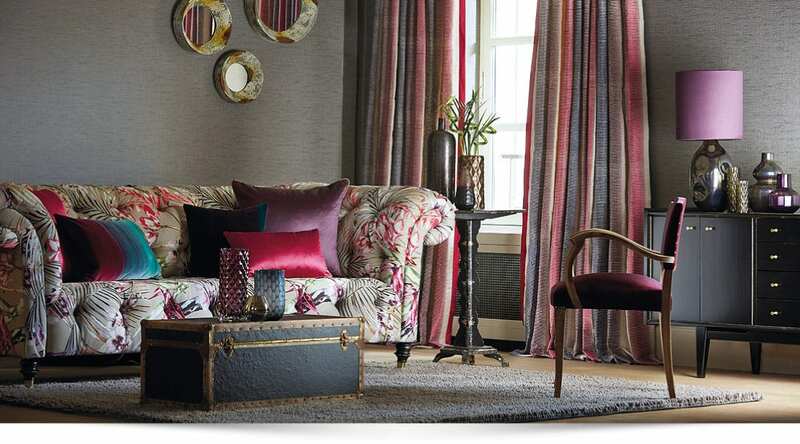 Curtainwise has over the years established an excellent reputation and customer base with large Department Stores, Interior Designers, Show Homes, Architects, Contract Curtain and Blind Suppliers, Health Authorities, Hotels, Schools and a large number of domestic clients, offering a no obligation quotation and free in home consultation. 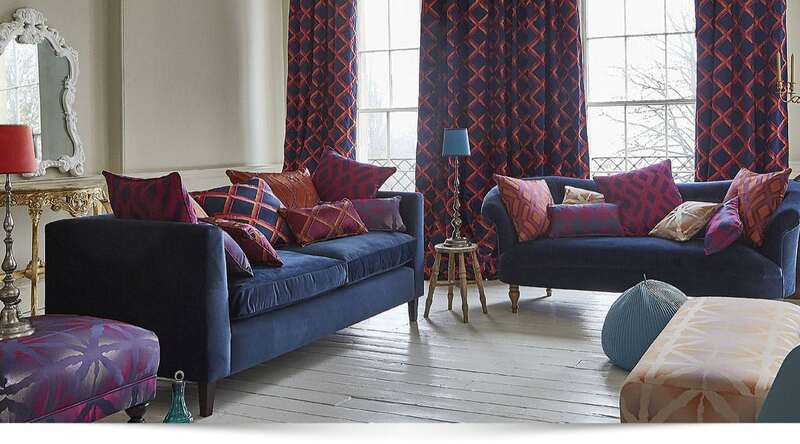 Soft Furnishings Ayr, Glasgow, Kilmarnock, Perth, Edinburgh, Stirling, Made to Measure Curtains, Roller Blinds, Vertical Blinds, Ready Made Venetian Blinds, Wooden Blinds, Duo Blinds, Senses Blinds, Roller Blinds, Blind Accessories, Curtain Poles, Cushions and Wallpaper. Covering Ayrshire, Glasgow, Central Scotland and surrounding areas.